The Michael Bane Blog: Sneak Peak!!!! AVAILABLE FOR ORDER direct from WILSONCOMBAT.COM beginning May 20th or pick up a signed copy at the WILSON COMBAT booth #4262 at the annual NRA show in Louisville, KY May 20-22. Book signing Friday and Saturday 2-4pm and Sunday 10am-Noon. shooting and turned it into a successful competition shooting career and business. Beginning with a keen interest in guns, Bill has been eating and sleeping gun stuff since the 1960s. He is one of the rare breed called “GUN GUYS” and this is his personal journey and that of WILSON COMBAT, the premier custom gun company in America. 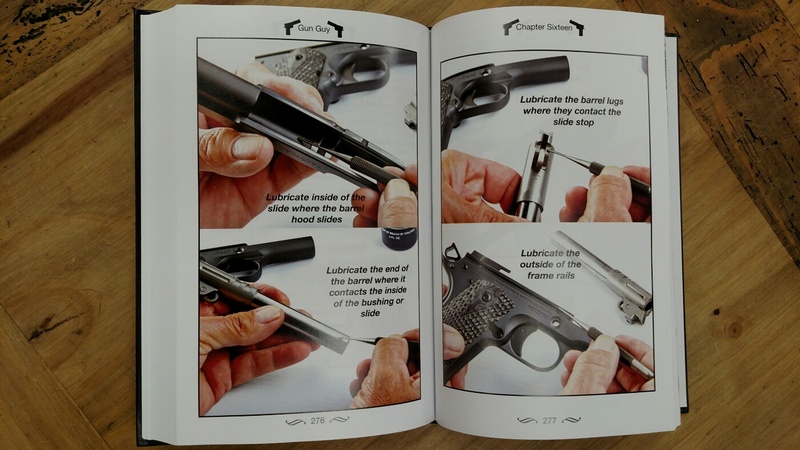 Also included are educational chapters, from Bill, with useful information on firearm selection, improving shooting skills, firearm maintenance and handloading ammunition. 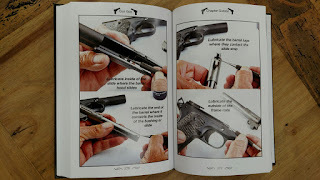 Additionally, photo chapters showcasing pistols built by the early pioneers of custom 1911s and unique deluxe pistols created by Wilson Combat are included. 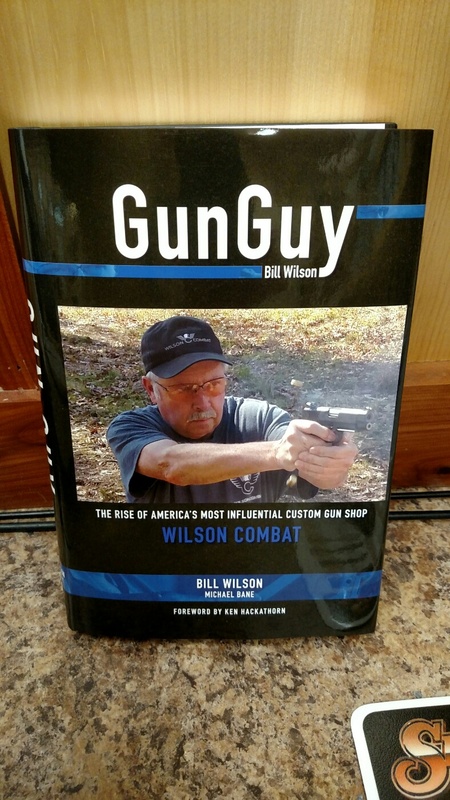 This unique book is a combination of educational material as well as Bill’s personal biography and the history of Wilson Combat. Will there be any other way to get a signed copy? Hey wait, didn't Barry just say that "It was nothin' you did" that made you successful. It was that communist guy who's knee I grew up beside that did it for you. So, even though Bill Wilson rose up to represent the epitome of the "art", it was really the "collective" that did it for him. Save us from Evil, vote Republican. Will the book be available for purchase as a kindle ebook?